The deep quilted luxury mattress is made by Slumbereeze beds. 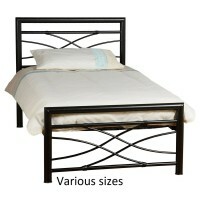 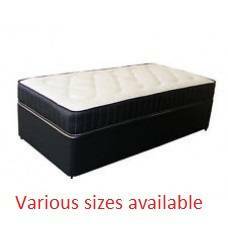 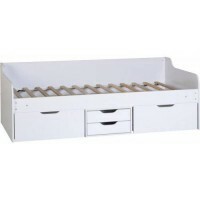 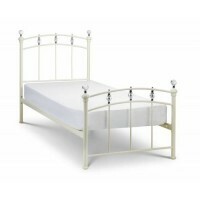 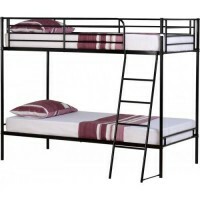 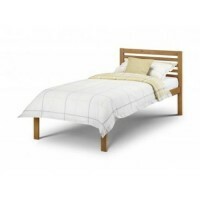 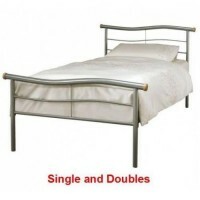 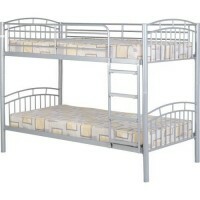 Renown for their excellent value for money beds and mattresses. 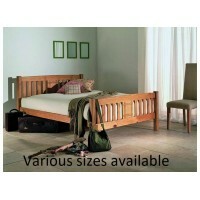 And their ability to provide special size products. 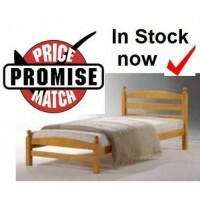 Allowing us all to sleep well for less.